You can now easily publish your apps straight to a website, with a copy and paste embed code. Or a complete html file to directly upload. Short video on the current way of adding your own screens to the game UI flow. Which Platform Should you Release your Mobile Game On? Last week we released our CraftWorlds mobile game across iOS, Android, Windows Phone and the Web. The great thing about this, is that we made the source code of the game available on Playir to build your game from. So if you ever wanted to make your own MineCraft style game, now you can do it with the easy drag and drop editing and publishing tools, Playir provides. Another great benefit of using Playir, is that it allows you to create and publish your apps for Android, iOS and Windows Phone straight from the editor. Which means your app gets a far greater audience, than releasing for just one platform. For CraftWorlds, we released the game on all three mobile app stores without marketing support, and this is how the first few days panned out. On Android, we got between 2-26 downloads per day. On Windows Phone, we got about 10x that of Android, with a daily average of 120. 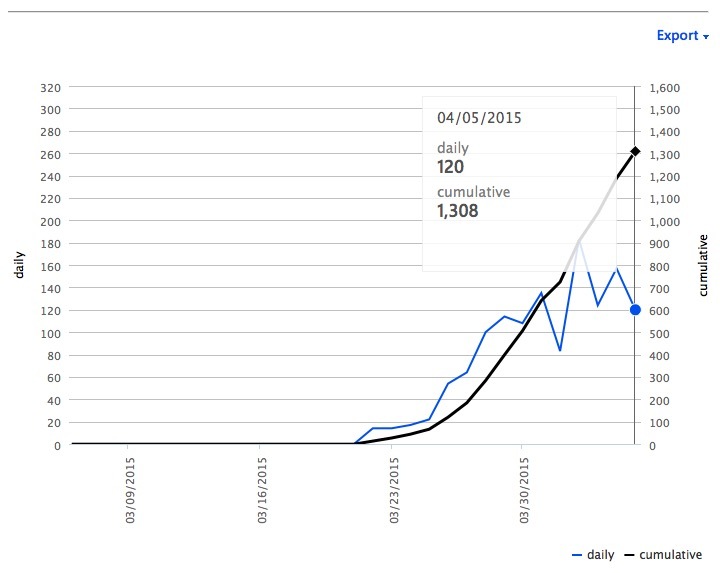 On iOS, we started hitting 497 downloads per day, which is a 50x multiple that of Android. Of course, there's a lot more that could be done to attract sales on each platform with better descriptions, naming and tags. But I thought this would give you a good insight into the value of releasing on multiple platforms, rather than just one.